Thank you to the members of The Stoke Golding Garden Show committee who came to visit this week. They provided us with an amazing cheque for £1500 raised at the 87th Open Show held in September. 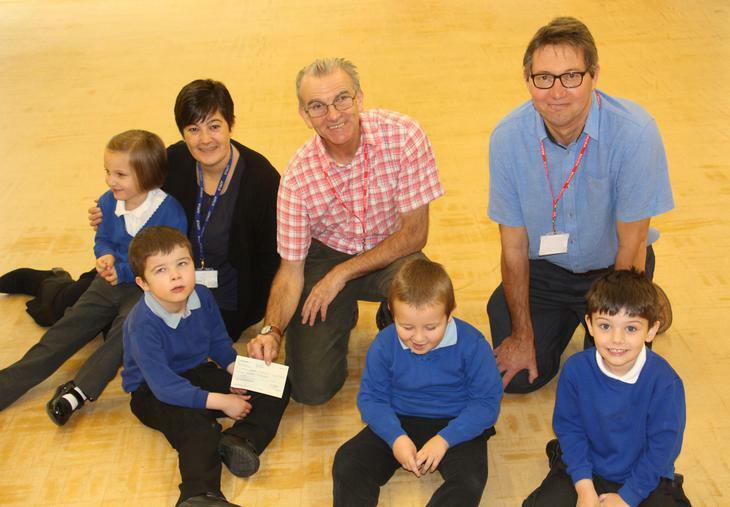 This fantastic donation will go towards the Sensory Garden and Gardening Pathways. Huge thanks to everyone who was involved with the show and attended on the day!.